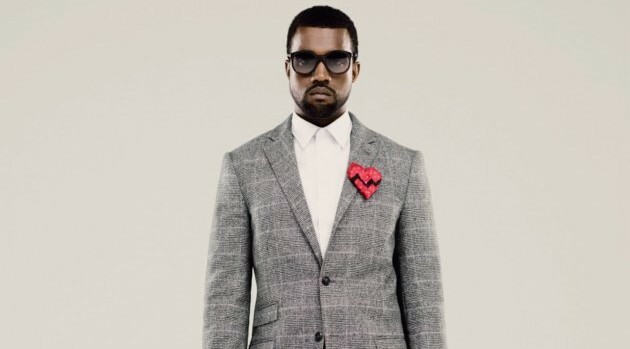 Universal Music GroupKanye West has changed the title of his upcoming album. There’s still no release date for the album. Whatever Kanye ends up calling it, it will be the follow-up to his 2013 album, Yeezus.